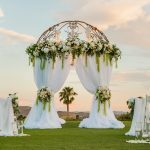 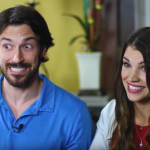 Don’t wait til the wedding expo to start your planning, get a head start with these great tools! 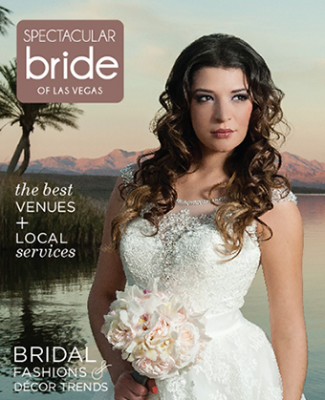 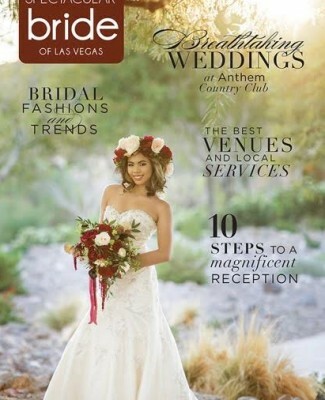 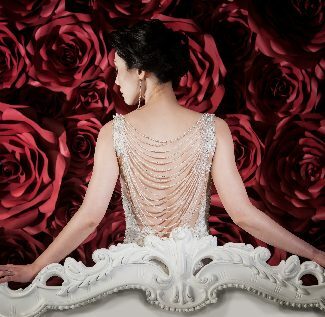 Are you ready for the Bridal Spectacular Bridal Show coming up on July 20-21st at the Las Vegas Convention Center? 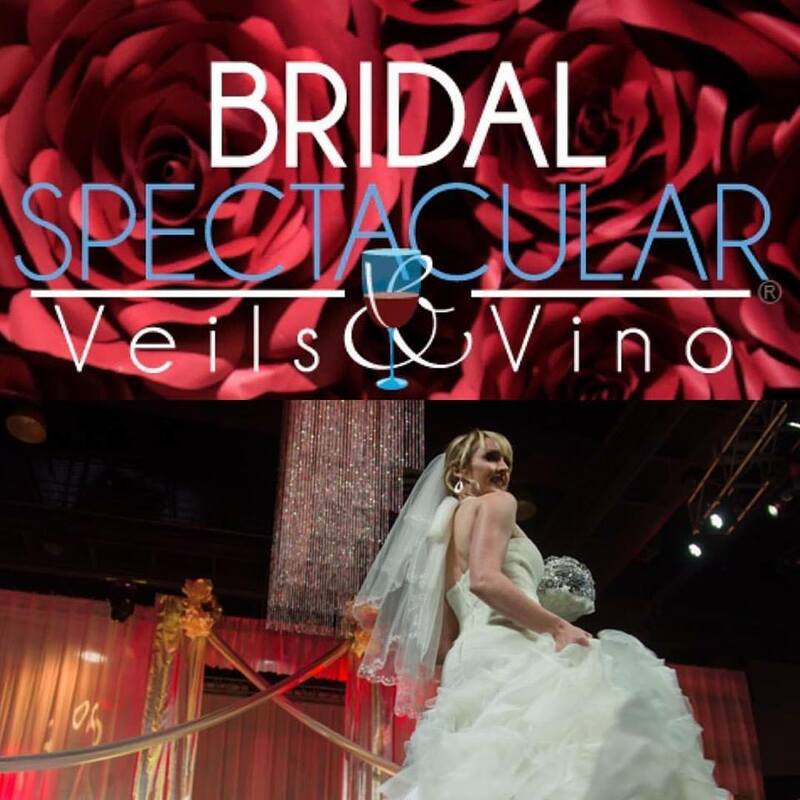 The show is a great place to get a jump start on your wedding planning or pull together last minute details. 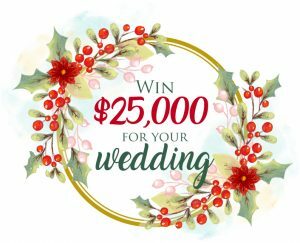 However you don’t have to wait till then to get started! 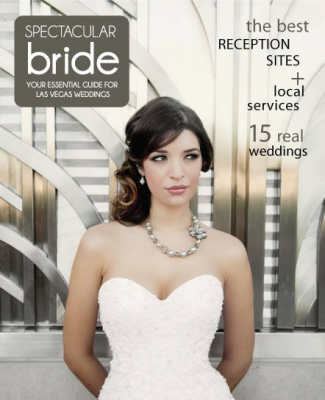 We worked together with Issuu to get you a sneak preview at just a few of our awesome vendors! 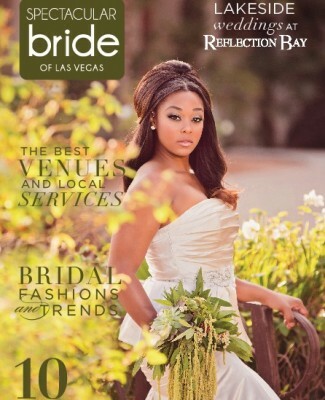 There will be over 130 vendors at the show. 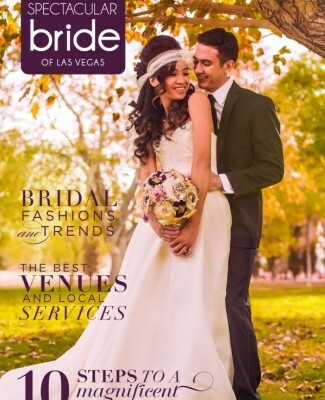 Click on the image to check out the participating vendors. 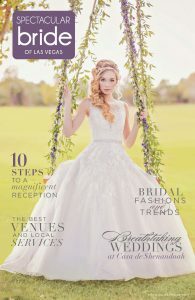 They have put together some previews and Look Books of their offerings for you to enjoy! 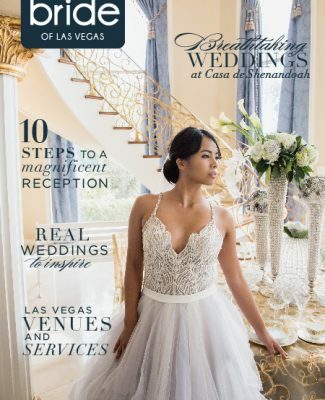 To see all of our vendors you can visit the Wedding Services section of our website or plot your path through the show with our Interactive Floorpan! 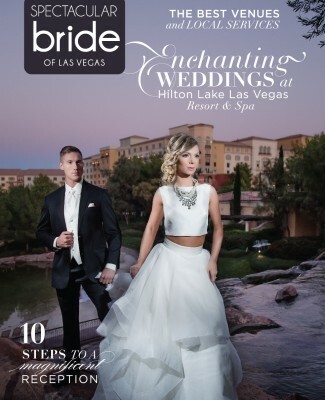 Looking for even more great vendors and wedding planning eye candy? 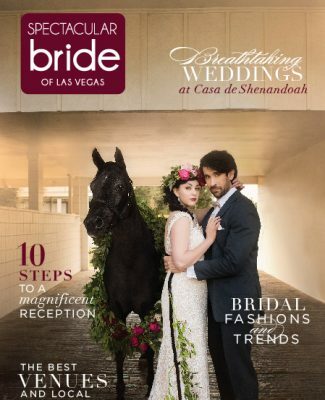 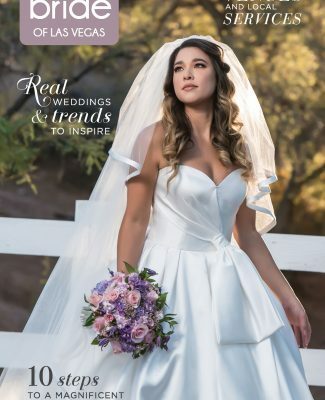 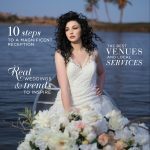 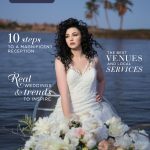 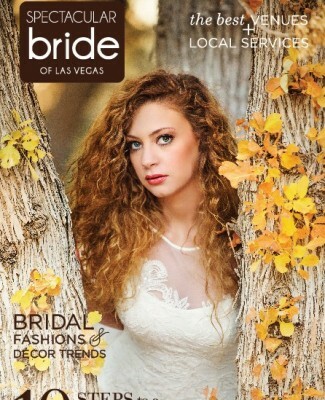 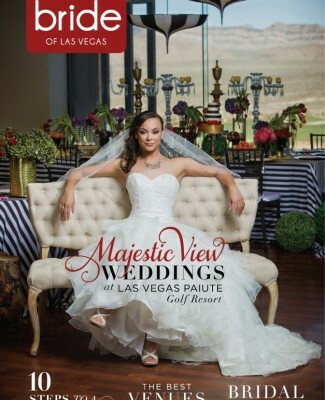 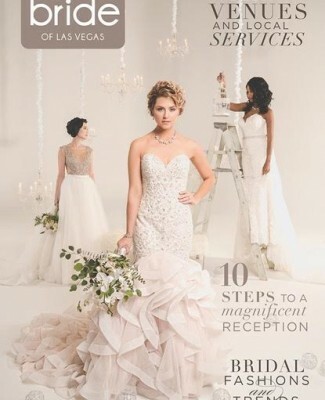 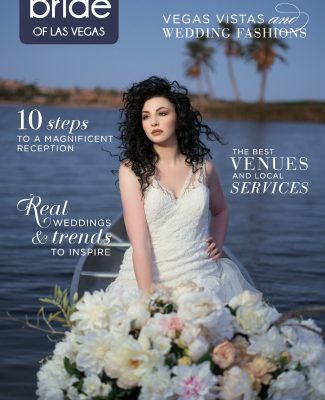 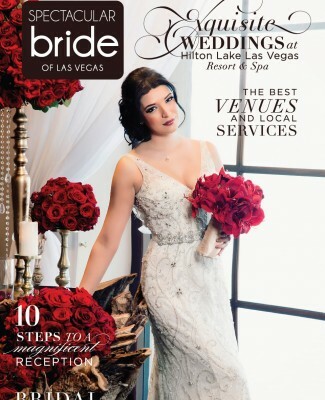 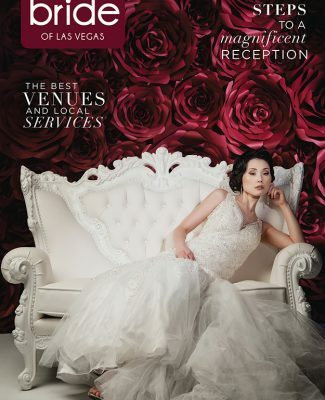 Our newest issue of Spectacular Bride magazine is out! 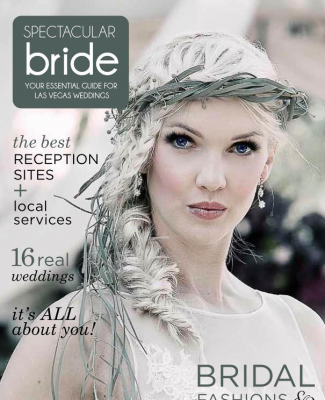 and you can read it on Issuu. 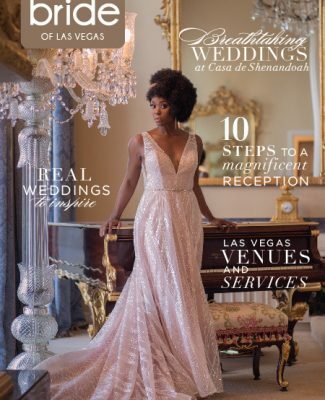 Click the magazine cover below to read! 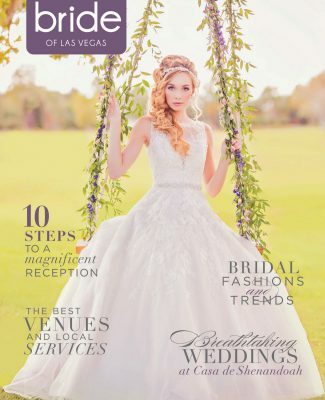 Thank you to the participating vendors!